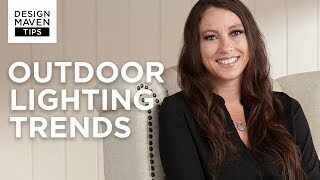 This landscape light is perfect for illuminating your patio and garden area. From Kichler's Fundamentals Collection, this low-voltage landscape light features brass construction and comes in an olde brick finish. The hand-painted finish offers sophisticated good looks for your exterior. Basic, uncomplicated design offers maximum versatility for use along pathways and in the garden to showcase your landscape. 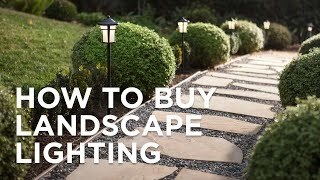 Works as part of a landscape lighting low voltage system. Brass construction. Weighs 2 lbs. Includes one 24.4 watt bulb. A long-lasting warm white LED illuminates the bronze finish of this landscape brick light that&#39;s intended to be built into walls during construction. This low-voltage cast brass accent light features a bright flood beam for illuminating large or distant outdoor features. As it agesthis glistening copper path light will turn into a glorious verdigris fixture that will blend into its surroundings.